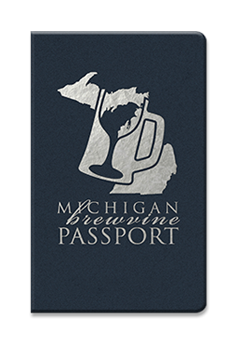 Welcome to the NEW and IMPROVED Michigan BrewVine Passport! The BrewVine Passport continues to grow we have added more wineries and breweries! Now you can experience the best wineries and breweries in Northern Michigan and receive exclusive discounts. Passport holders explore more for less! – Each Passport is only $25 and good for one person for a year from the date of purchase. – A portion of your purchase price will benefit local charities! Explore the area while giving back! – Good for Holiday Gifts, Employees, Family and Friends. 9&10 News/Local32 and Northern Michigan Digital remind you to be an example and drink responsibly.